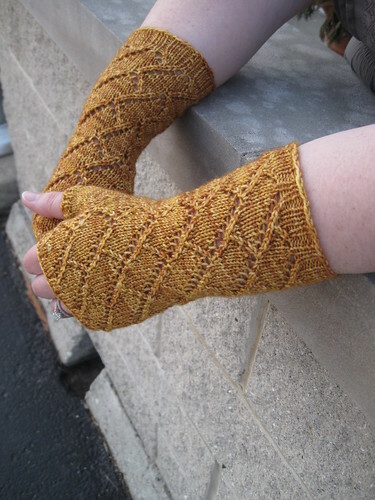 The pattern is meant to compliment the Willoughby Shawl, which was released in the e-book at the beginning of March. 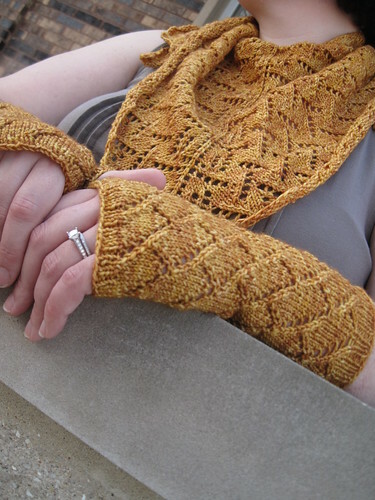 To make both the mitts and the shawl you will need 2 skeins of Hazel Knits Entice MCN. One of my favorite new yarns! The patterns for now are only available in the e-book. They will be available in May for individual purchase. The e-book is now just $20.00. And, by the end of the year you will have 8 patterns.